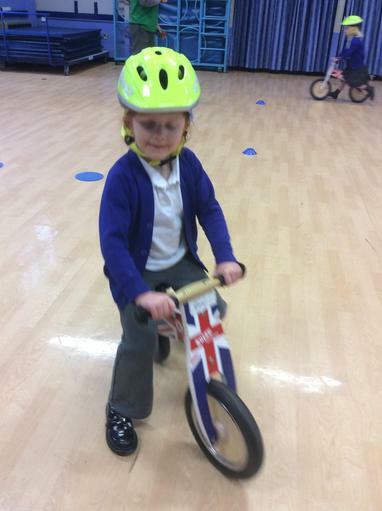 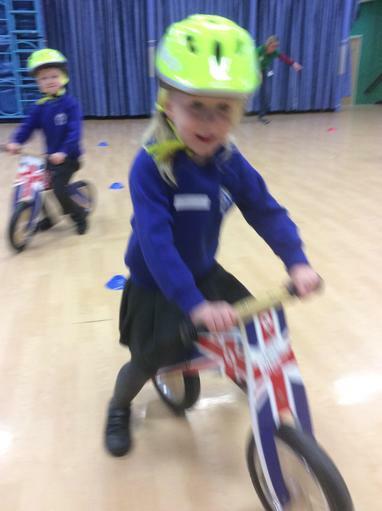 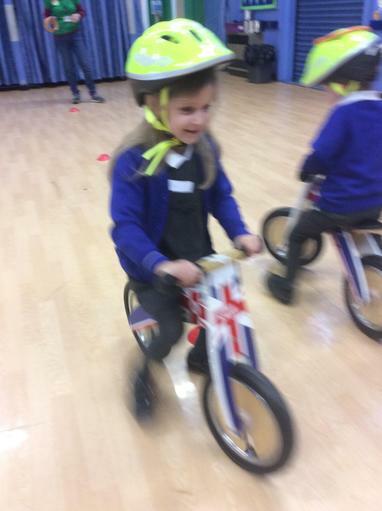 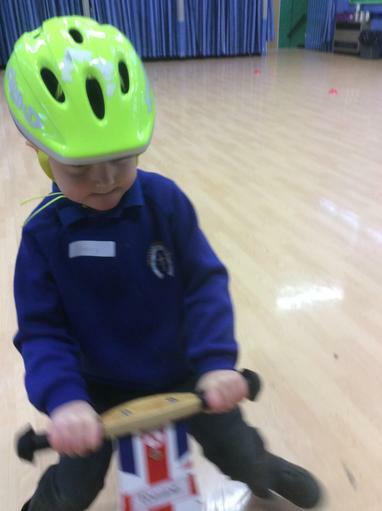 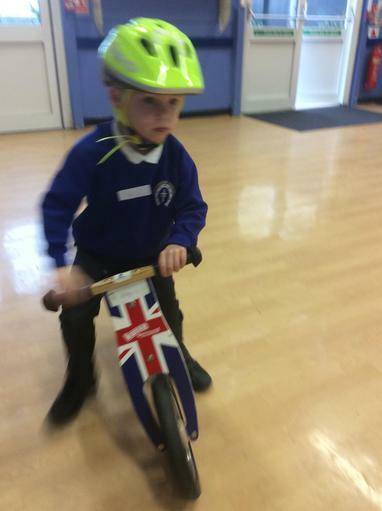 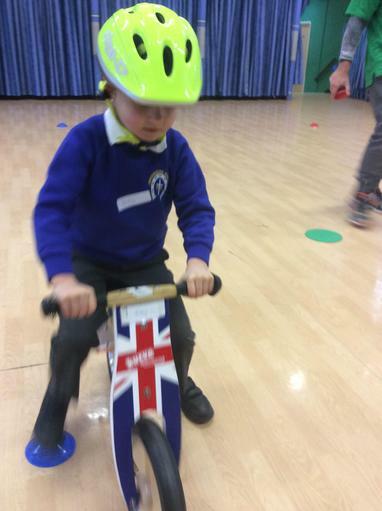 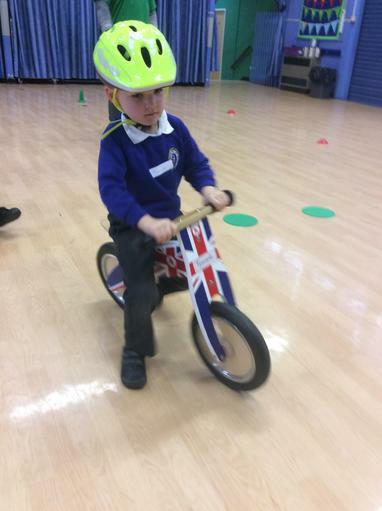 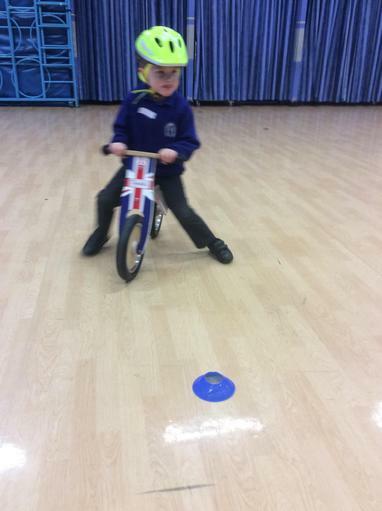 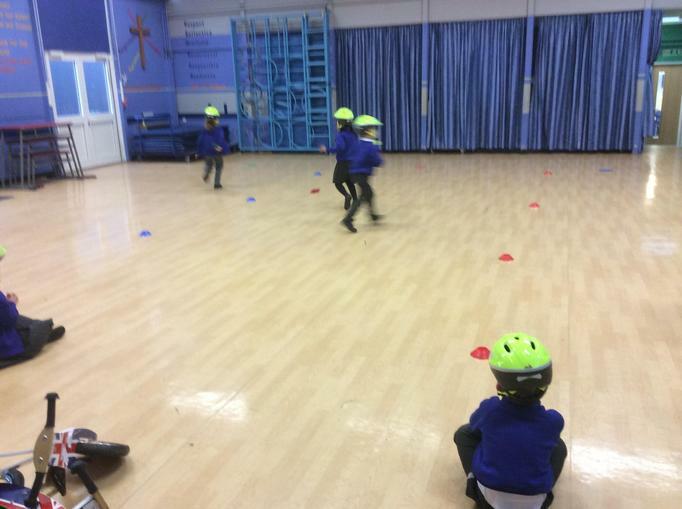 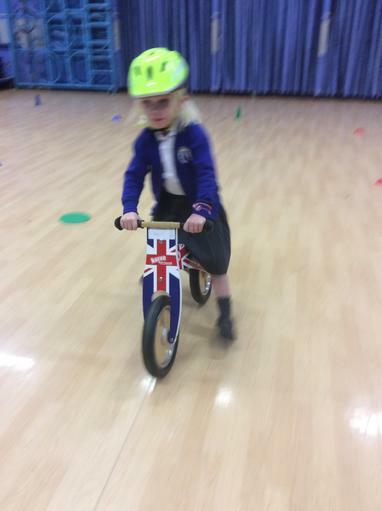 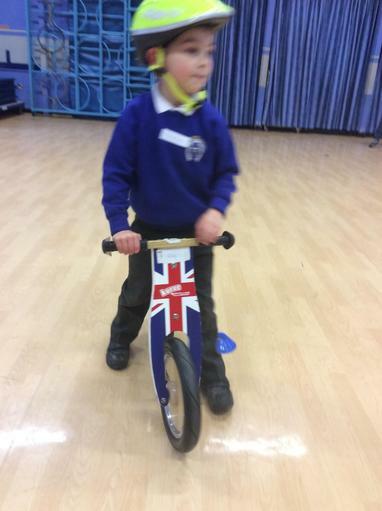 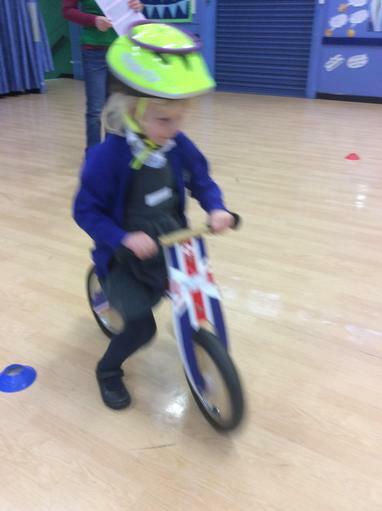 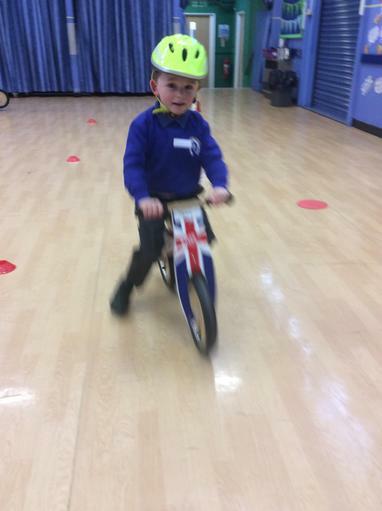 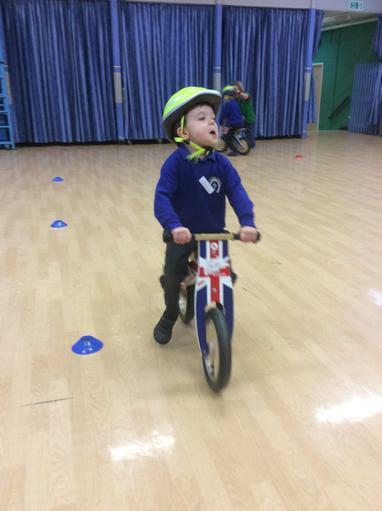 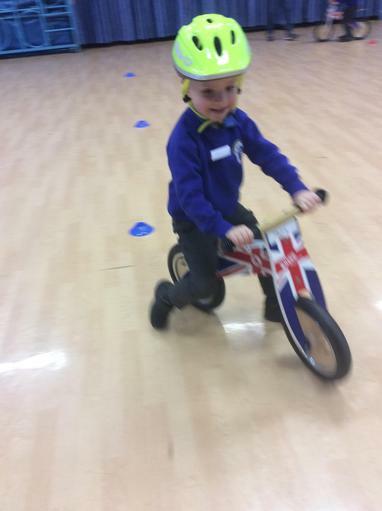 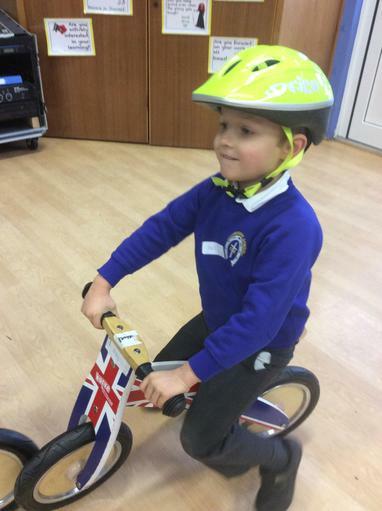 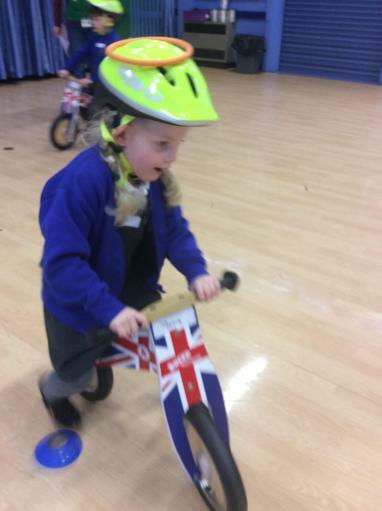 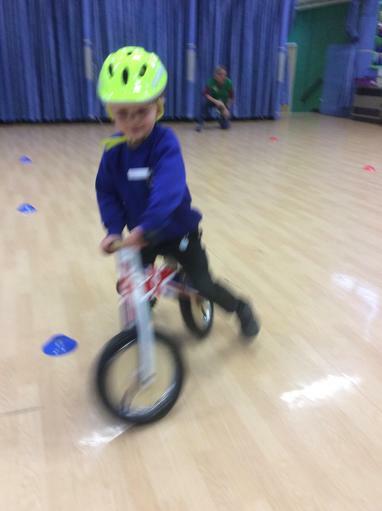 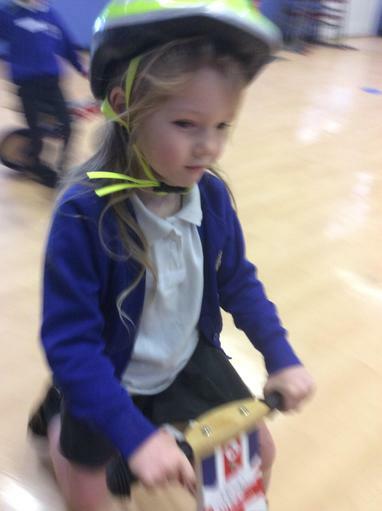 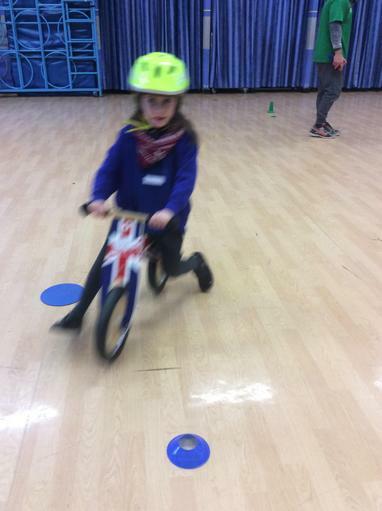 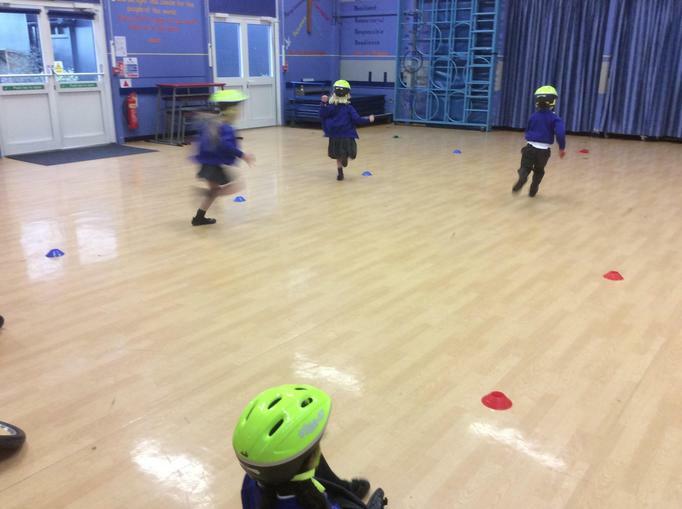 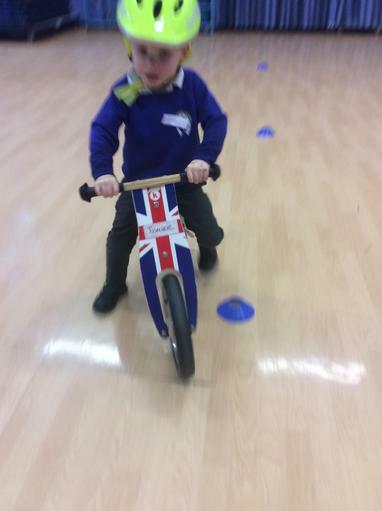 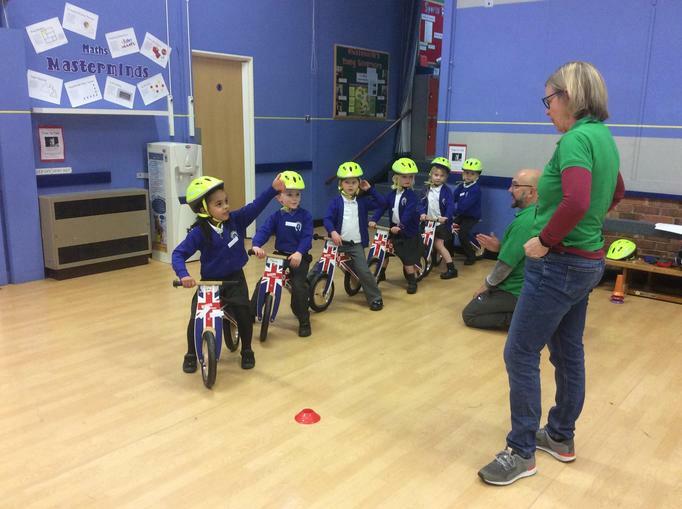 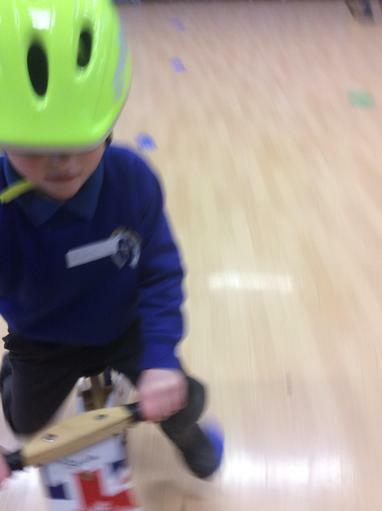 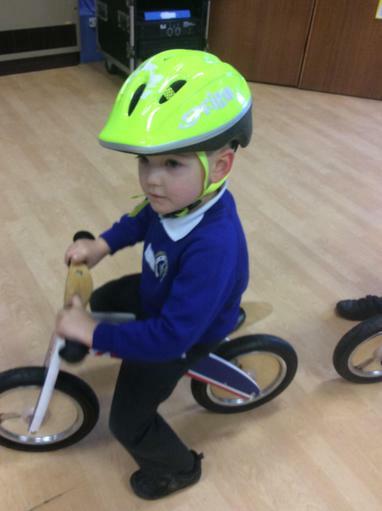 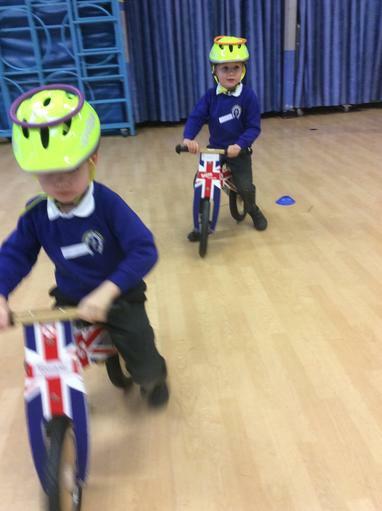 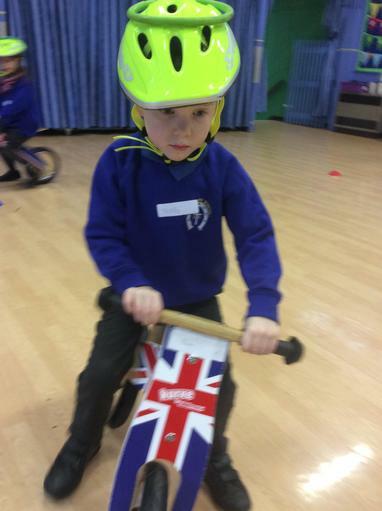 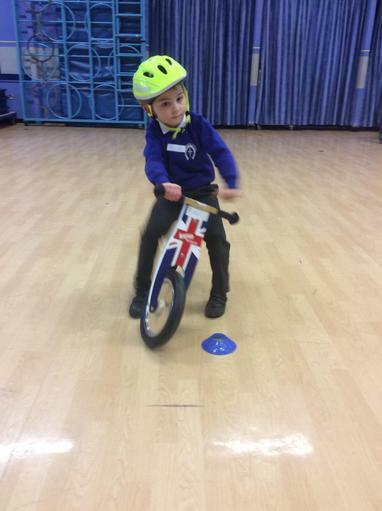 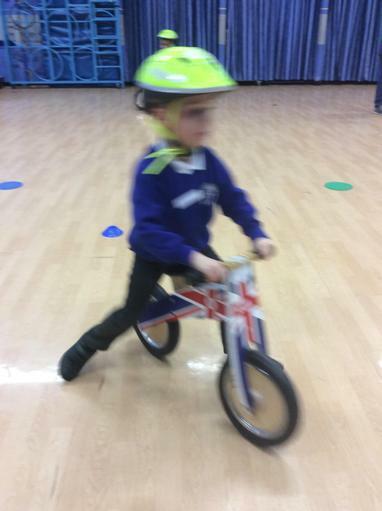 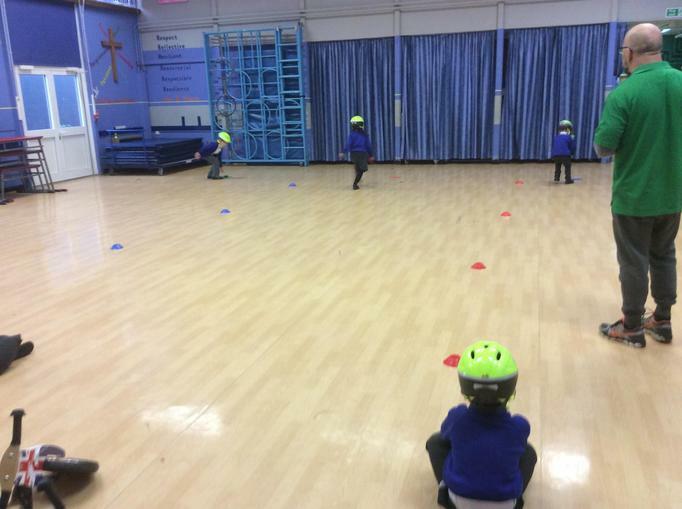 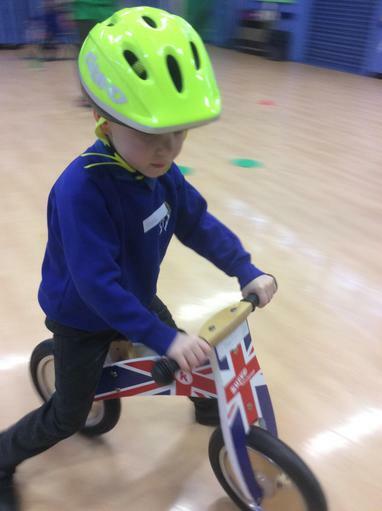 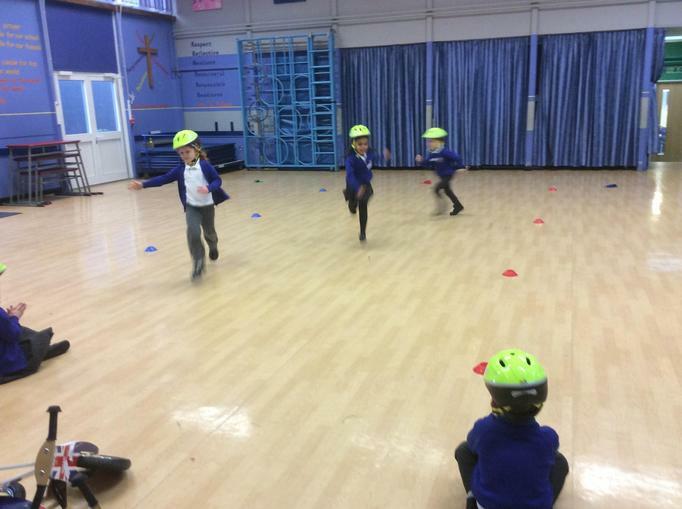 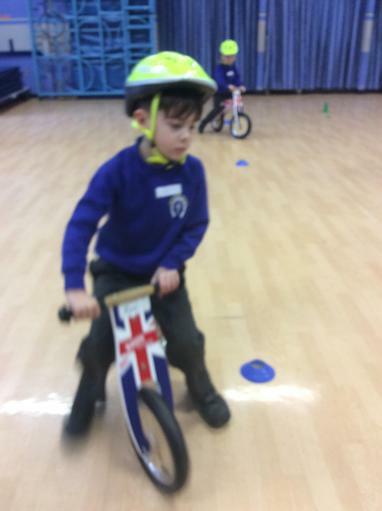 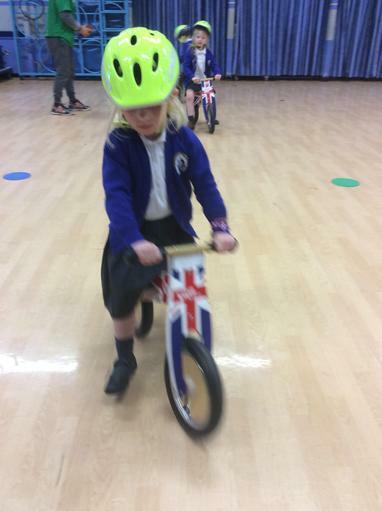 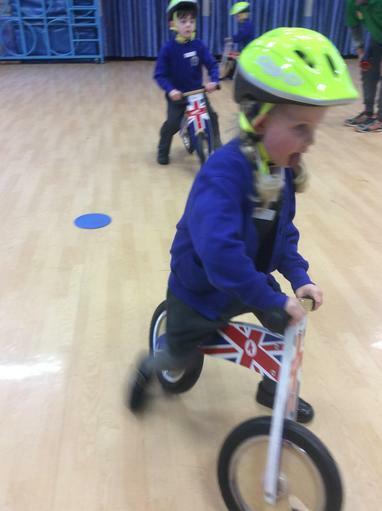 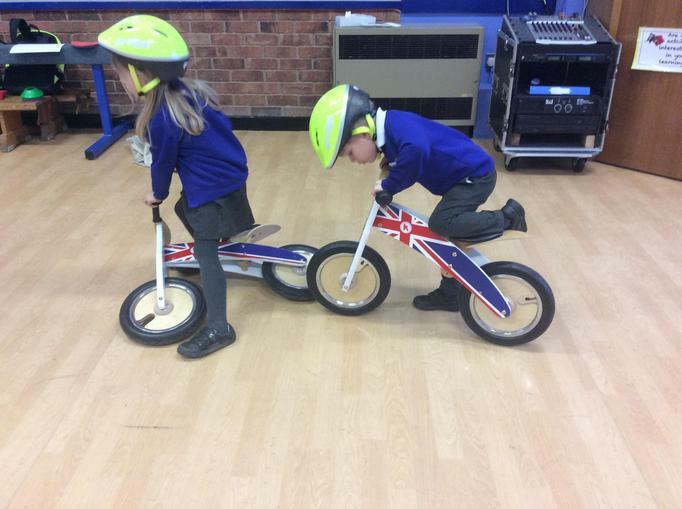 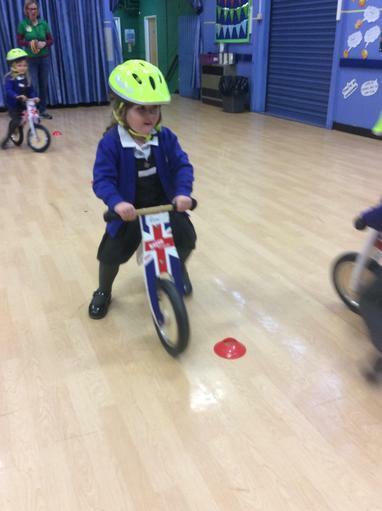 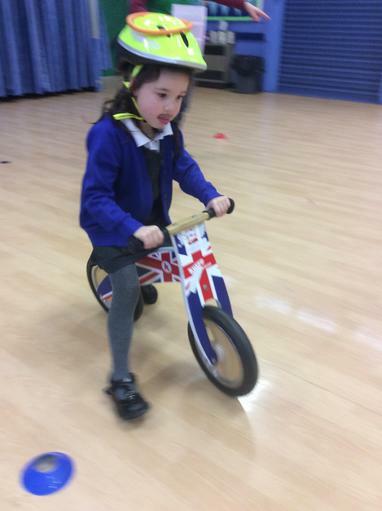 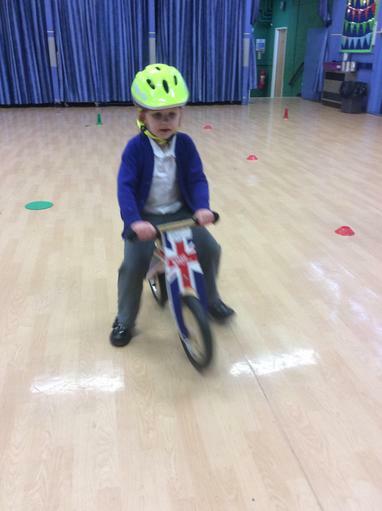 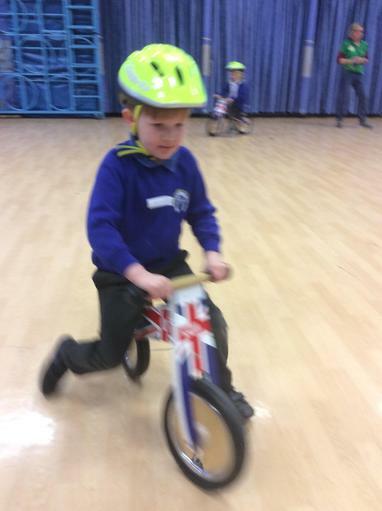 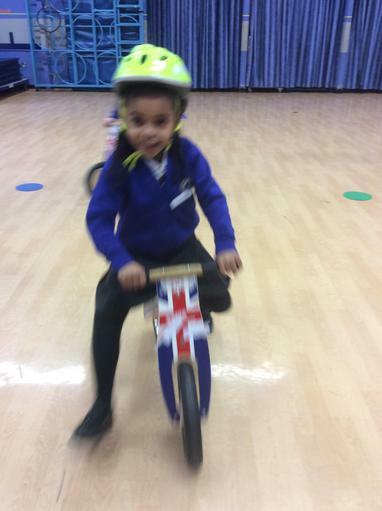 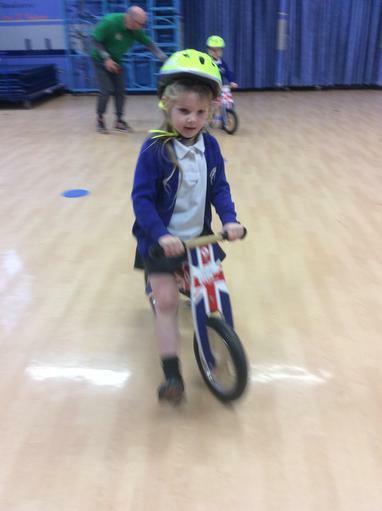 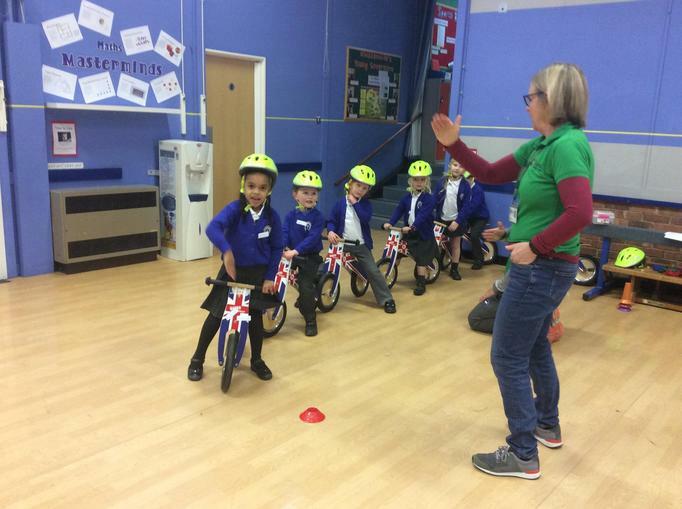 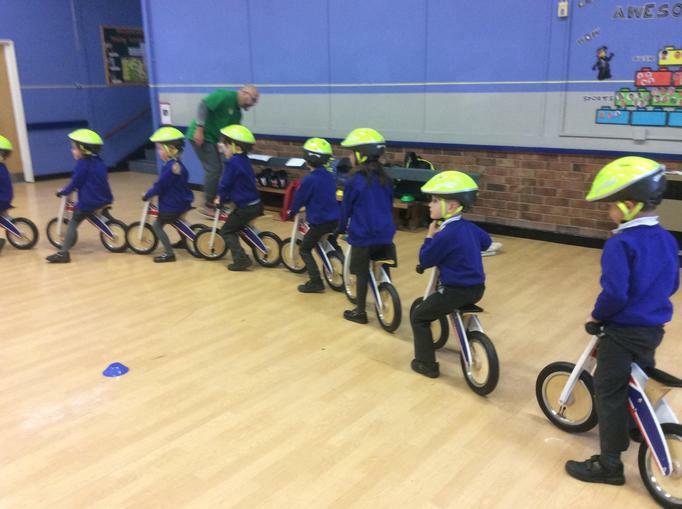 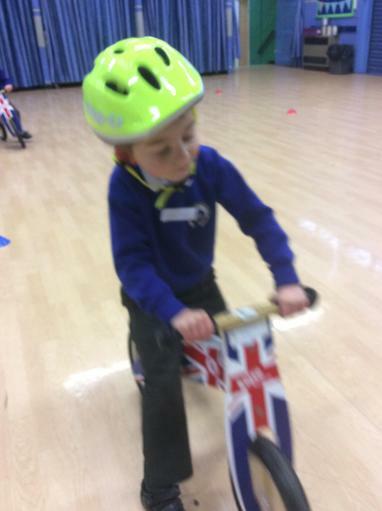 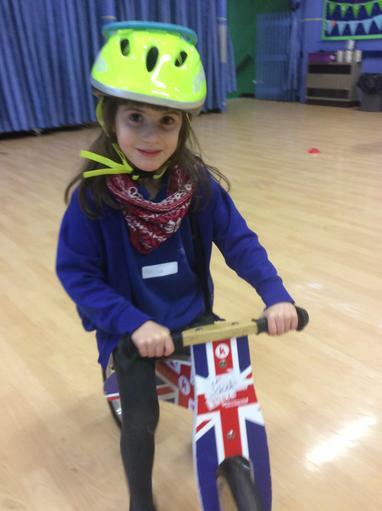 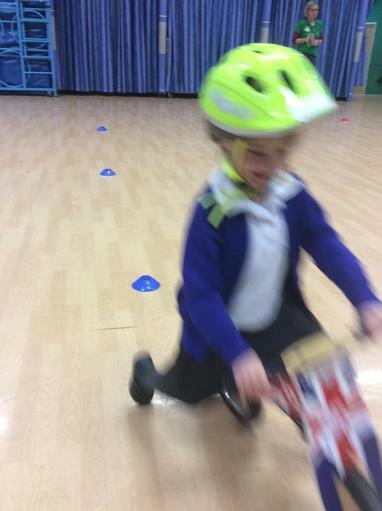 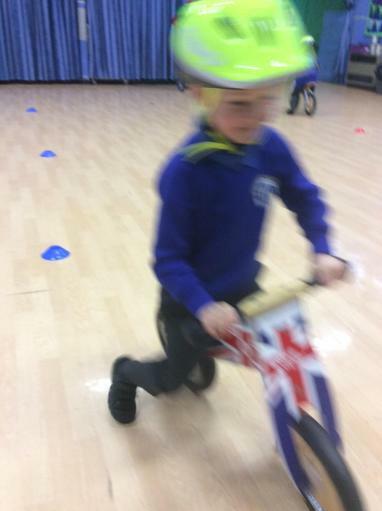 We have taken part in three Balance Bike sessions provided by Rutland Council. 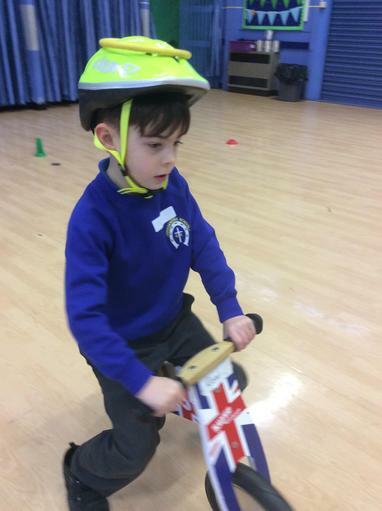 We have focused on gross motor control building strength, co-ordination and agility. 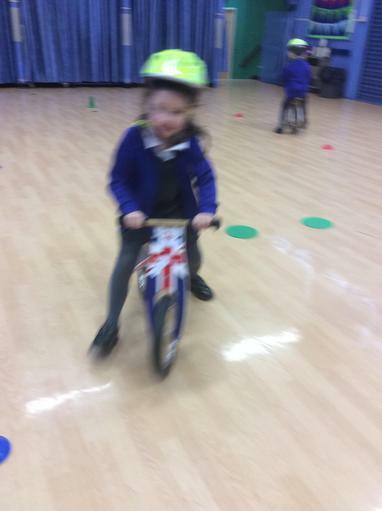 We had a lot of fun too!